She published her late mothers memoirs "timepass" with Penguin Books, India and it was on the national top 10 best seller list. Her opinionated thoughts have lent to articles and columns in publications such as Times of India, Hindustan Times, Midday, L'officiel, Marie Claire, The Week etc where she has addressed issues of social and national concern. 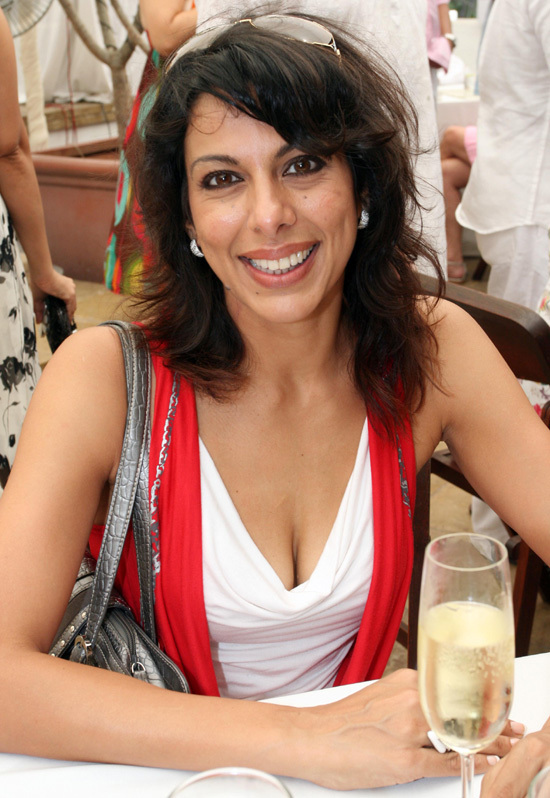 Pooja was born on 11th May 1971 to Protima (later re-christened as Gauri) and actor Kabir Bedi in Bombay, India. She was brought up very unconventionally and literally allowed to have her own way as a child. She starred in Bollywood movies from 1991 through to 1995, and acted in the 2005 movie Ek Ajnabee, only to find out that the scene had been deleted. She married, Farhan Ebrahim, her boyfriend of many years in 1995, and gave birth to Aalia and Omar in 1997 and 2000 respectively. In 1997 her 26 year old brother killed himself. The family faced more tragedy when her mom was killed while on a holy pilgrimage on the Himalayas in 1998. She has taken part in theater, written books, especially on child care; has been an interior decorator; and now is a TV host for 'Not Just Page 3", and 'Just Pooja"; brand ambassador of Kaya Skin Clinic, and Country Club India, apart from being a wife and a mother of two. She is in process of also publishing her mom's memoirs called 'Timepass'. Is divorced and has two children, a girl, Aalia aged 9 and a son Omar aged 7. Is an activist and voices strong opinions through newsprint and electronic media about issues of social and national importance.